Yong Le New Energy Environmental Protection Equipment Co.,Ltd founded in 1967 with registered capital of RMB 26.7 million, factory with 9900 square meters ,total investment of 50 million. We have been in this field since 2000, have 680 employees, including 6 senior engineers, 45 engineers and 70 experienced installers. 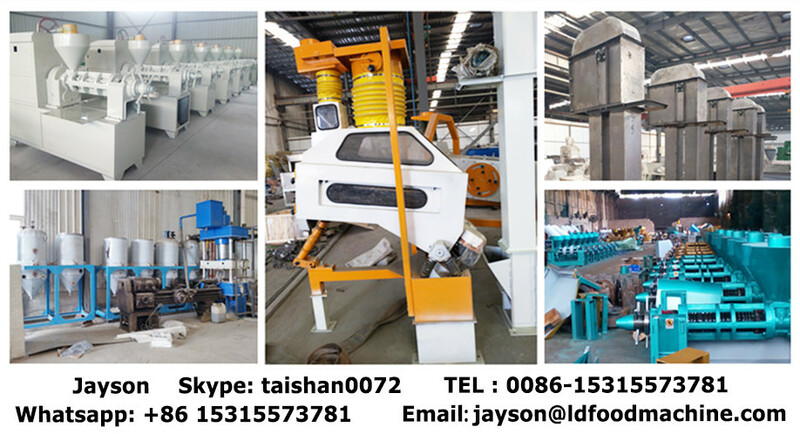 Specialized in manufacturing waste tire pyrolysis machine, waste plastic pyrolysis machine, solid waste pyrolysis machine, Oily-sluSkype： taishan0072e pyrolysis machine, waste oil distillation machine and decoloring device. All the products have passed the international Quality Certification of ISO9001 and CE standard. And have been exported to worldwide Include Southeast Asia, Korea, Russia, Europe, America, etc. has very professional research and long-term experience in oil recovery and utilization. 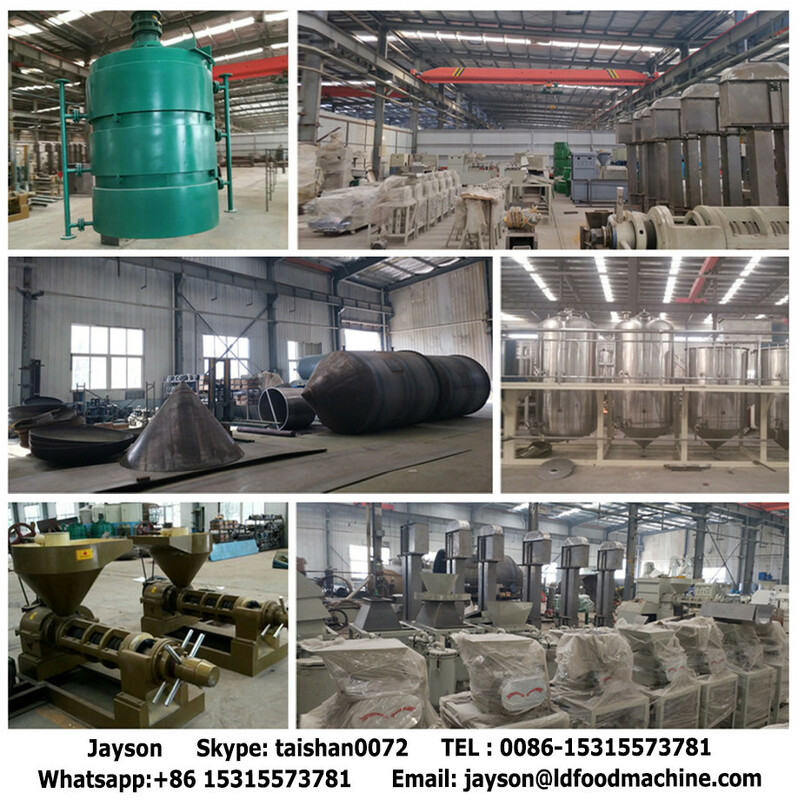 Product line from the processing of solid wastes, such as oil sluSkype： taishan0072e, oil sand, oil shale, waste tires, plastic processing, etc. 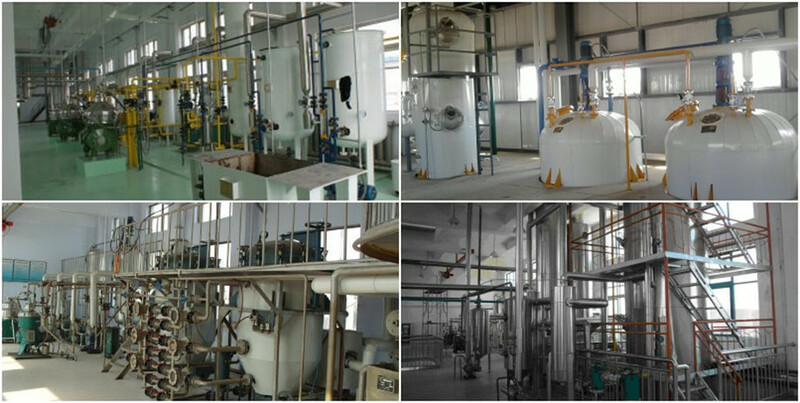 Extension to the waste oil refining equipment, including waste oil refining diesel and gasoline, used oil refining lubricating oil or base oil, etc. In terms of crude oil refining, whether to food garbage cooking oil refining, we all have professional equipment. There are also other forms of garbage processing equipment, down to urban garbage, medical waste, eat hutch garbage, etc. In addition to professional equipment for oil recovery and utilization, the matched crusher, wire drawing machine, catalyst, transportation equipment, cutting equipment, deduster, carbon black deep processing equipment, the carbon black powder pressure ball machine, packaging scale, packing machine; And the PLC control system, combustion system; And a separate electric heating furnace, thermal oil furnace, pipe bundle condenser can all be provided for the customer. A: 3 layers of dedusting system-alkali liquor wasing+ceramic filtering+alkali liquor spSkype： taishan0072ers. Extra gas from reactor will be recycled into furnace for heating, it will be cleaned by specific device before to be burned of cause. Ash and odor are also well prevented as the pyrolysis system is totally sealed, sepcially for automatic running plants. A: Generally, we don’t recommend you to mix them. Tire and plastic need different temperature and time to be processed. If you put them together, much fuel will be wasted. 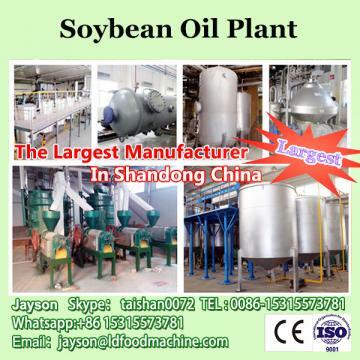 Besides, the quality and rate of final oil will also change. 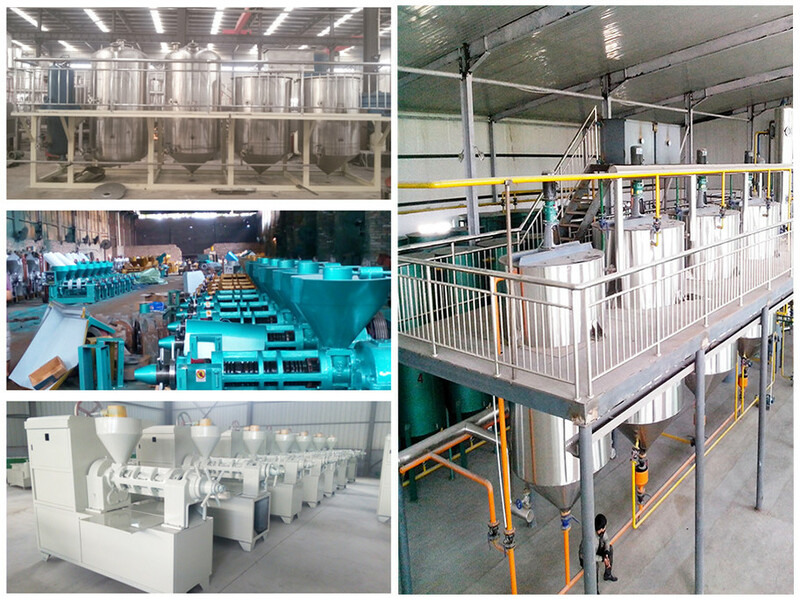 Q: What’s the difference between automatic pyrolysis plant and batch pyrolysis plant? For the automatic type, the feeding of raw materials and discharging of slag are both automatic. While for the intermittent type, these two processes are manual. For the automatic type, the feeding hole is very small, so the pretreating system is needed to cut the raw materials into small piece. While the intermittent type does not need this device. The automatic plant can operate for some time without stop. While for the batch plant, the reactor must be cooled before the second batch. Q: What’s the usage of the Pyrolysis oil? Can it be used in vehicles? A: (1) The pyrolysis oil is fuel oil and can be used as fuel in some heavy industry factories, such as glass factory, power plant factory, aluminum factory and so on. Q: If you have a continuous pyrolysis plant? A: Yes, we have, it can continuous working about 20 days. Continuous feeding, continuous pyrolysis, continuous ash out. For its technology, it's secrete information in our company, welcome to our factory and discuss more details with our engineers. If you just want to search a supplier in China, we might be one of thousands. But if you want to have a strong and stable partner, we might be the right one. Wlecome to visit us and look forward to cooperate with you! Send your inquiry Details in below for better quotation. Click “sent” !